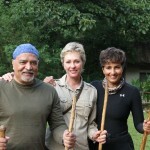 ... in Africa with Lisa Marsden and XA African Wildlife Safaris. Whether it’s gorilla tracking in the heart of Uganda, predator spotting in remote parts of the South Luangwa Valley in Zambia, white water rafting at Victoria Falls, or watching cheetahs stalk the Serengeti in Tanzania, our promise is to create unique African safaris that exceed your wildest expectations. 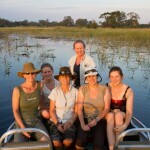 Book your own adventure, or join an existing group, and see the very best that Africa has to offer. 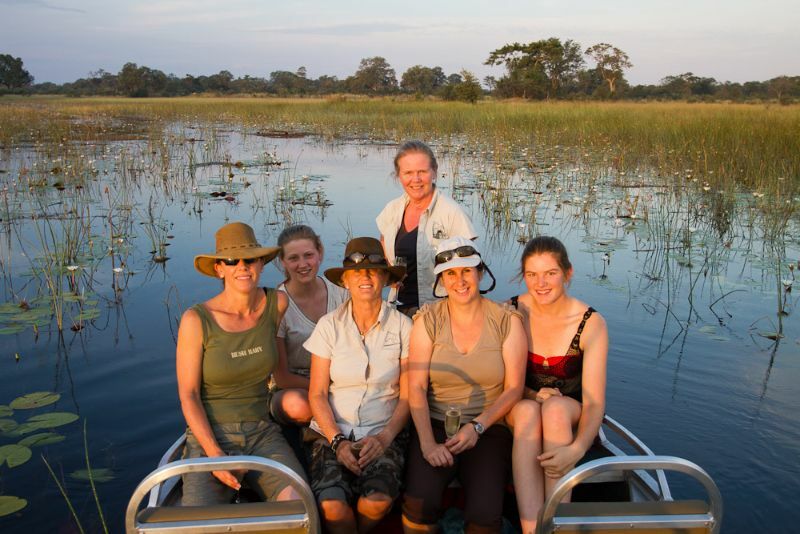 All our African safaris are tailor-made and incorporate the extensive knowledge of Africa that XA African Safaris have acquired over the many years spent travelling the beautiful continent. Mountain gorilla tracking in Uganda, Rwanda & the DRC. 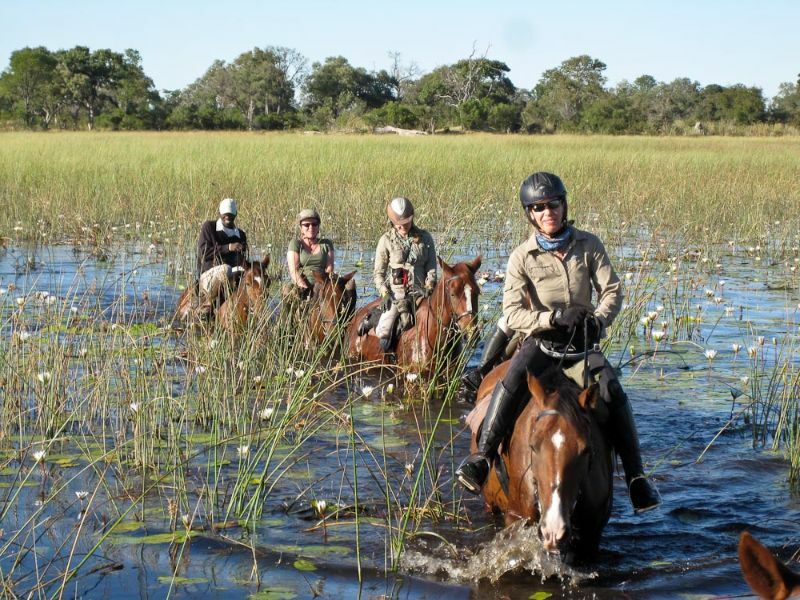 Tours to the Okavango Delta, Linyanti, Chobe, Central Kalahari and Makgadikgadi regions in Botswana. Safaris along the mighty Zambezi River, Mos-oa-Tunya National Park, , Livingstone, Lower Zambezi, Kafue National Park, South and North Luangwa National Parks in Zambia. Safaris to the Serengeti Natoinal Park, Ngorongoro Conservation area, Mount Kilimanjaro, Lake Manyara National Park, Ruaha and , Selous Game Reserve’s and the Mahale and Katavi National Parks in Tanzania. Safaris in the famous Masai Mara National Reserve, Lake Nakuru National Park, Amboseli & Meru National Parks, Lewa Conservancy, Samburu Game Reserve, and the coastal regions of Lamu, Mombasa and Malindi, in Kenya. Safaris to Etosha National Park, Sossusvlei, and Skeleton Coast National Park in Namibia. 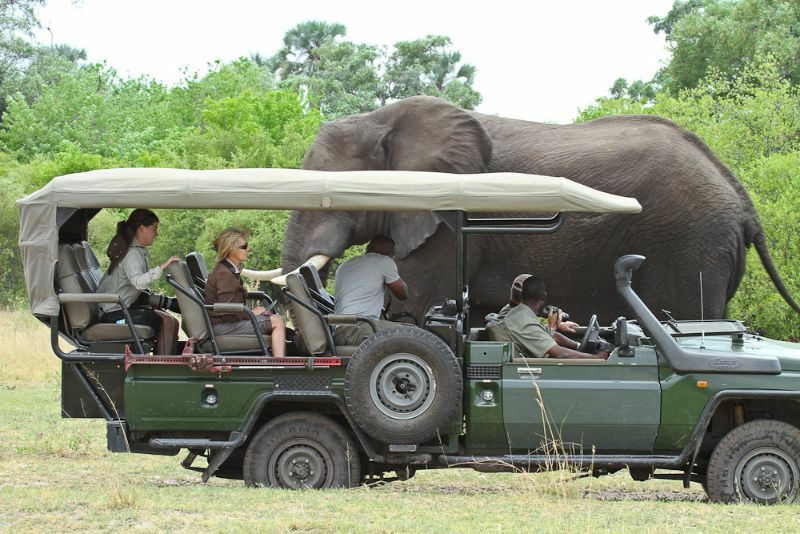 Safaris in the famous Kruger National Park, Sabi Sands Private Game Reserve, Timbivati Private Game Reserve, the malaria-free regions of the Madikwe Game Reserve, and a variety of game reserves along the Garden Route, in South Africa. 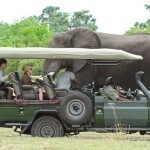 XA African Safaris provides a full itinerary and list of items to bring on confirmation of your booking.